Fern site is situated in a small feeder tributary to the Missouri River in St. Louis County. The site is on private property and is not open to the public. The site covered with 30 to 60 cm of silt. 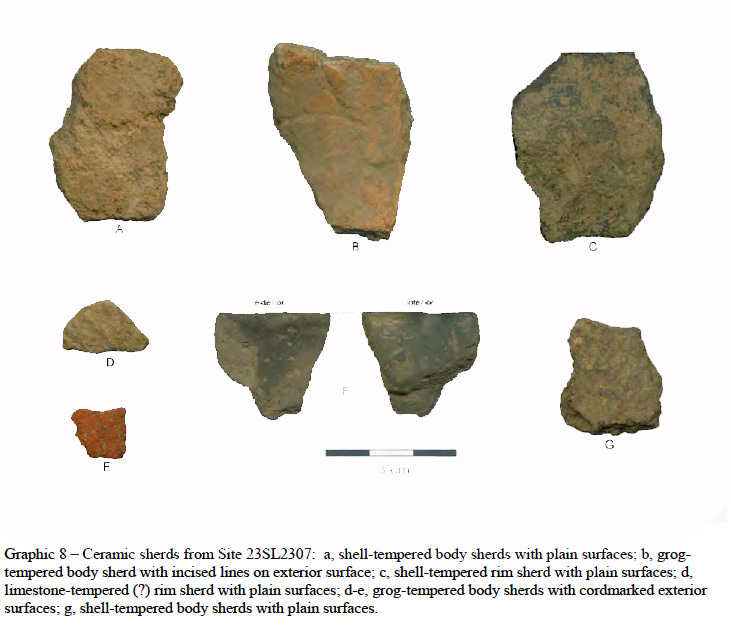 The site was discovered and investigated by archaeologists from MoDOT (Missouri Department of Transportion); their report is on file with SHPO (State Historic Preservation office) in Jefferson City. 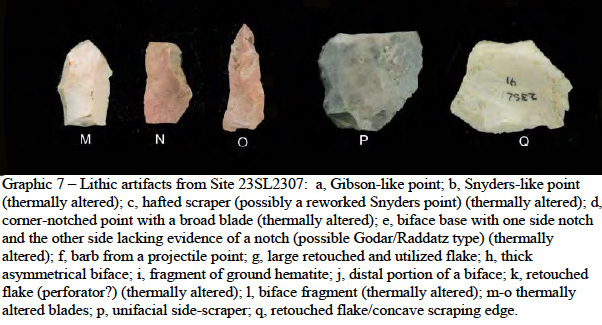 Scientific testing of the site recovered lithic debris, pottery sherds and a small amount of carbonized debris (including the three charred corncob fragments). 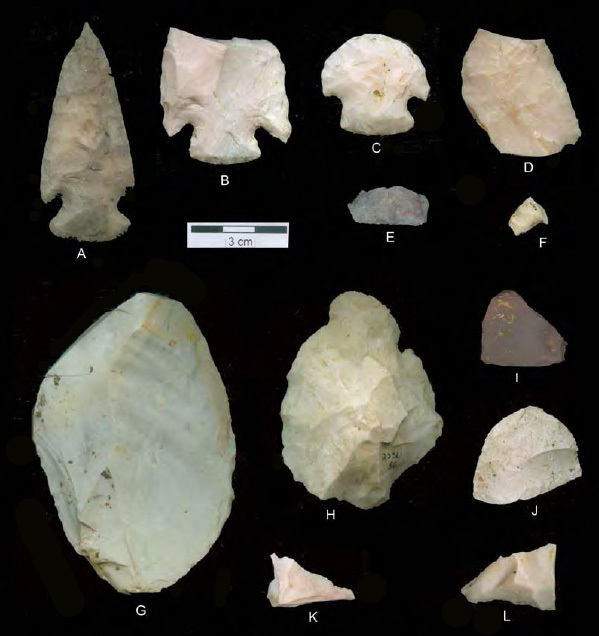 Analysis of the material identified three temporal associations, Middle Archaic, Middle Woodland and Mississippian. Illustration from the MoDOT report on the site.